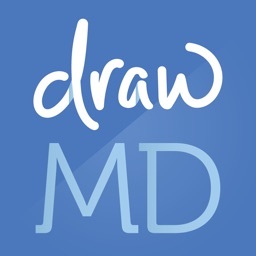 drawMD® - Patient Education by Visible Health, Inc. 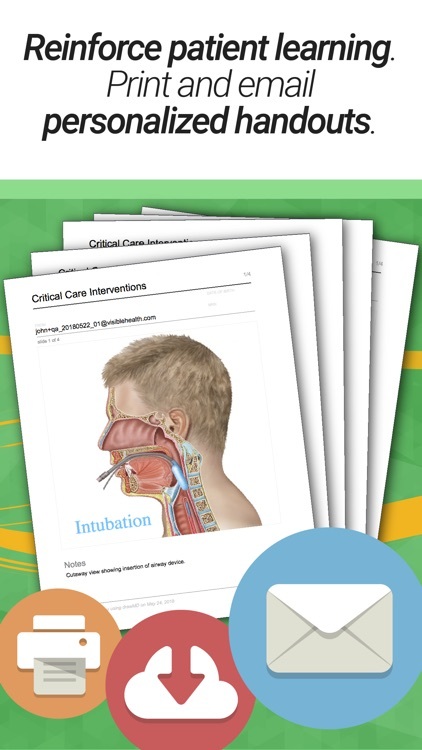 Teach your patients better using accurate and easy-to-understand personalized illustrations, presentations, and handouts to explain medical conditions and procedures. 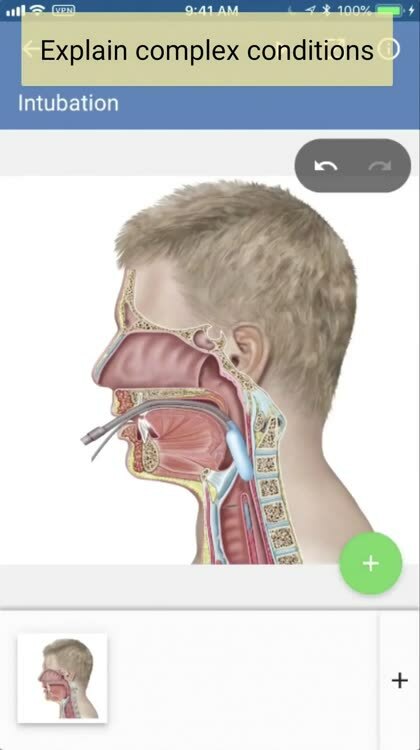 drawMD® makes it easy for doctors, nurses and other clinical professionals to teach visually at the point of care. 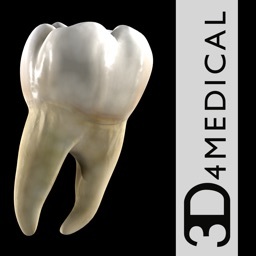 With professionally-created medical artwork templates spanning a wide range of medical specialties, drawMD® is a valuable tool for any medical practice. 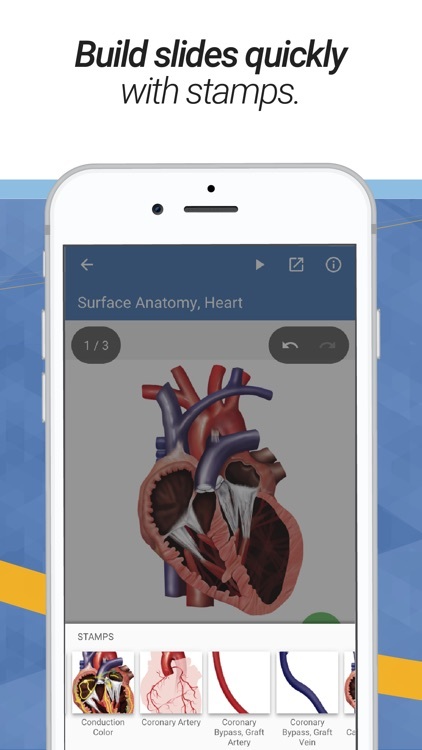 Explain anatomy and procedures quickly using teaching-oriented backgrounds and drop-in medical art overlays that we call Stamps. 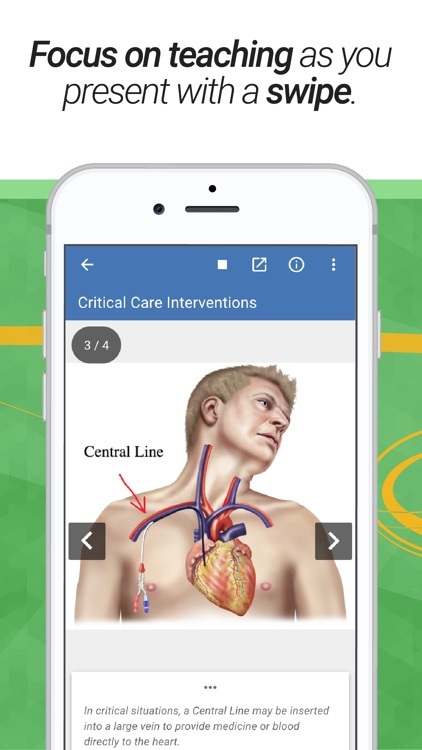 You can annotate medical art with pen lines and text-stamps to quickly label illustrations. Focus on the conversation and teach interactively by annotating as you go. Create multi-slide presentations by making a series of drawings using multiple backgrounds! 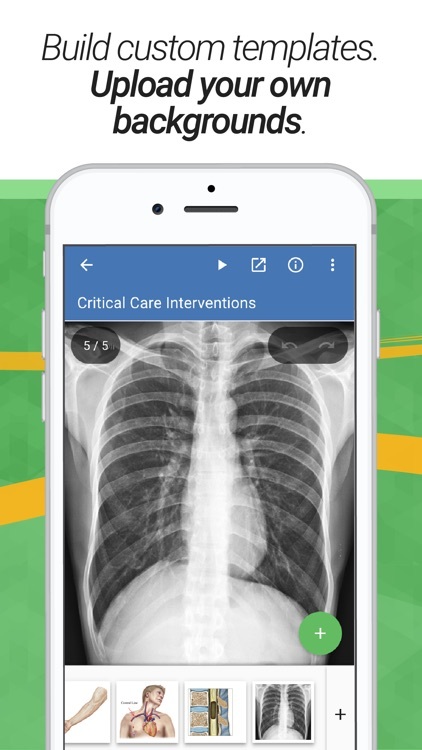 Optimize and standardize your patient education by creating presentations in advance and reusing them. Tell the whole story with multiple slides. 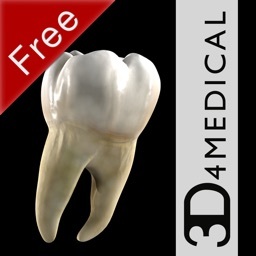 Save them a reuse them over and over, saving valuable time and making your consultations more consistent. 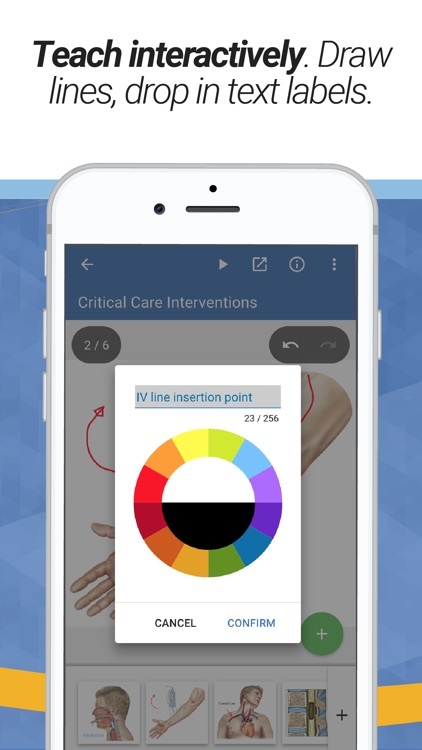 You can easily present at the point of care without redrawing each time. 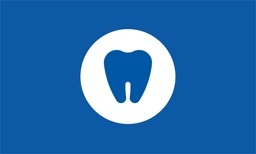 Your patients will more fully understand their health care when they see the process step by step. You can focus on teaching as you present with just a swipe. 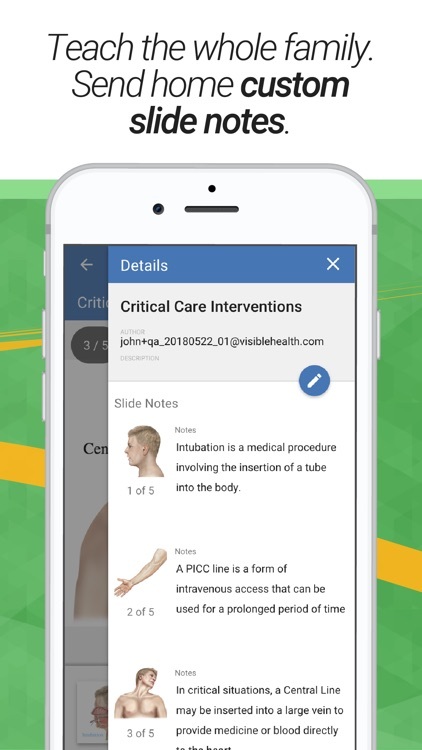 Reinforce patient learning by providing a record of the conversation by emailing or printing handouts from your presentations. You can save the handout to their chart too. 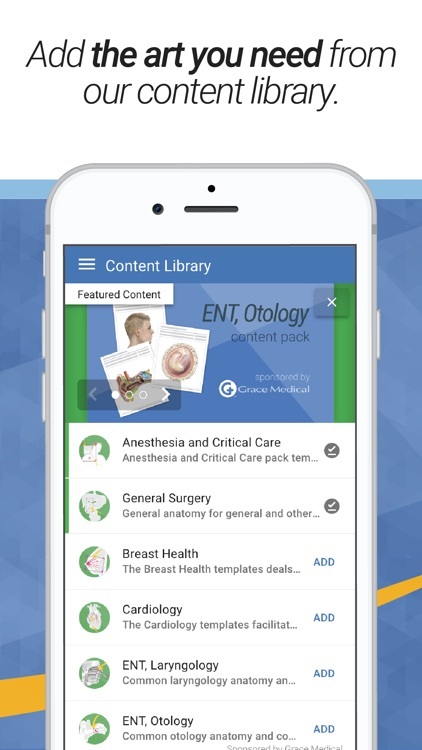 Engage patients with personalized teaching by uploading your own medical art and imaging.You can upload your own image as a slide background that you can draw on. You can save notes that appear in playback and in handouts. Involve your patient’s family by sending home your words alongside your drawings. 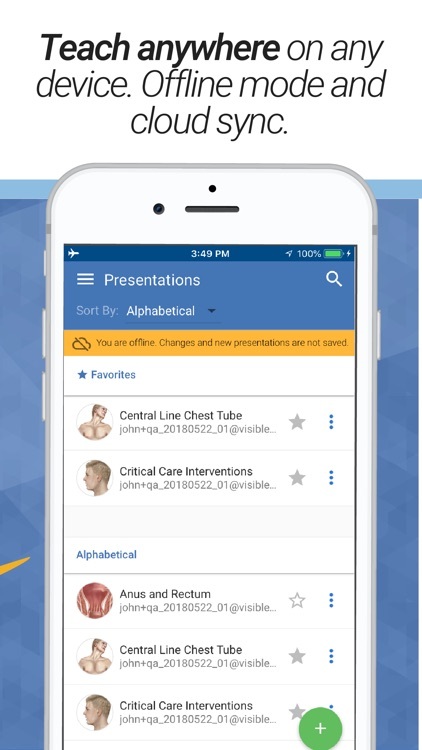 Be ready to teach on the go on phones, tablets, laptops or desktops, with your preferences and saved data synced on the cloud. 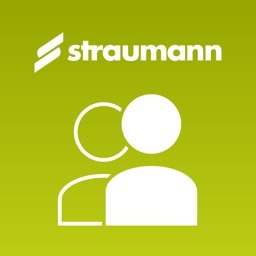 On mobile devices you can create and playback presentations without wifi or a data connection. Start by choosing a template from our library of professionally-created drawing templates. Add and remove as many template packs from the content library as you need. You can add as many slides based on as many templates as you need. Select a template to start a new presentation. Annotate the background with overlay stamp, text and sketching. Add multiple slides to tell more of the story. 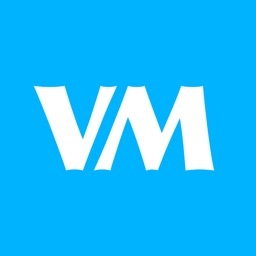 Upload your own custom images and annotate. Add notes for each slide to appear during playback or in share handout. 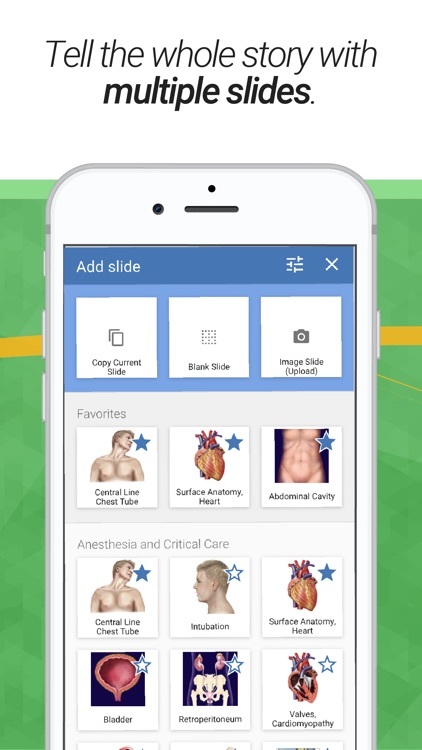 Use drawMD in presentation mode to easily swipe through your prepared slides in front of your patient. Create high quality, professional handouts from your presentation slides and notes to download, print or email to your patient. drawMD® was originally created by Urologic Oncologists Dr. Alex Kutikov and Dr. Todd Morgan to help them in their day-to-day practice. 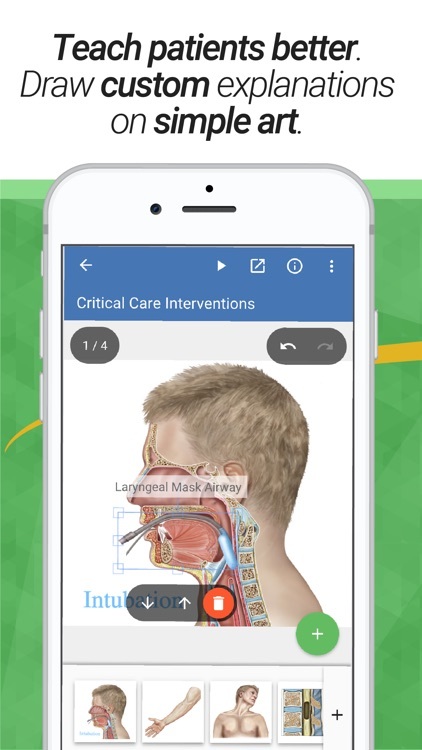 All the drawing templates in the application were designed by practicing doctors and nurses, and created by professional medical artists.